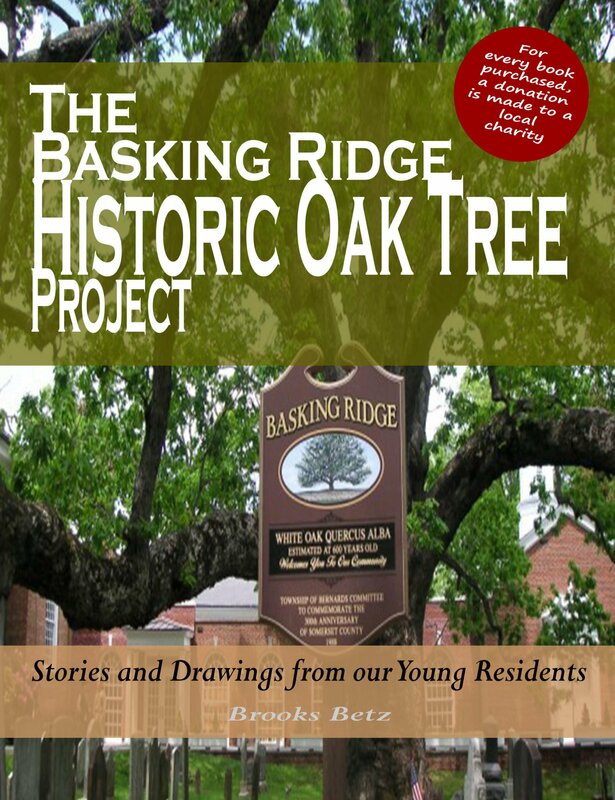 The Basking Ridge Historic Oak Tree Project Keepsake Book Release. 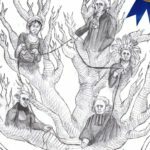 If you’ve been touched by the story of the Basking Ridge Historic Oak Tree’s 600 year history, you have to see this new book. 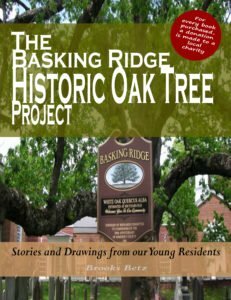 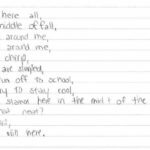 “The Historic Basking Ridge Oak Tree Project” is a compilation of the areas children from Kindergarten through High School who have written or drawn pictures of one of the most historic trees in America. 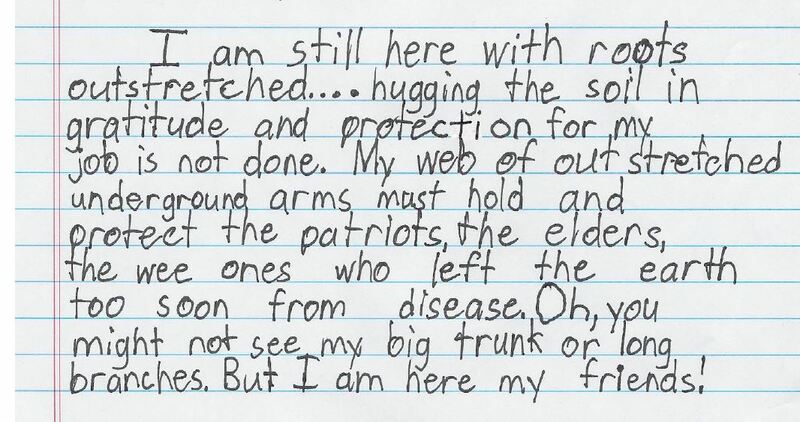 The keepsake book is a fundraiser that not only includes some of the most touching writings and images, but it also gives back to the community. 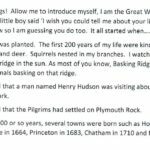 Up to $10 from each book sale is donated. 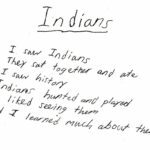 T3 Consortium (the publisher) has also agreed to donate a portion of the proceeds to a local history scholarship fund. 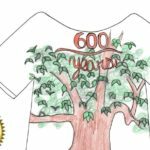 The Basking Ridge Historic Oak Tree Project sought students from kindergarten through high school to participate in The Historical Society of Somerset Hills “Tree Views” writing contest and the William Annin Tree Shirt Contest & Fundraiser. 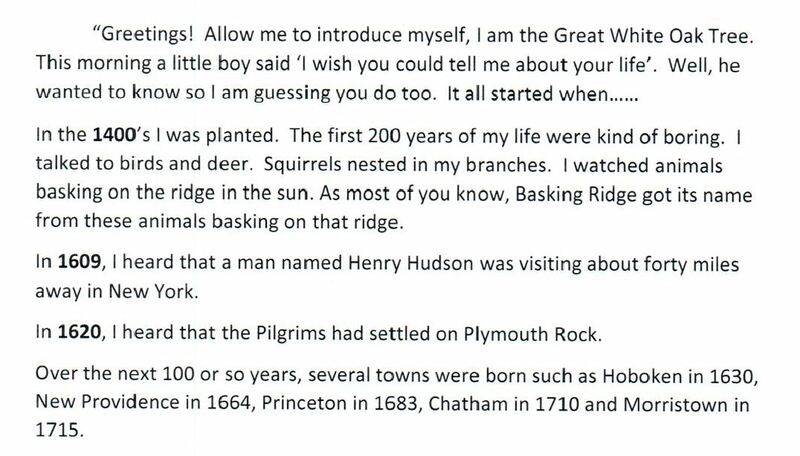 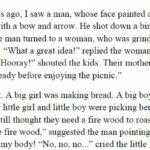 The essay premise was that students would write as if they were the historic oak and describe events they felt notable. 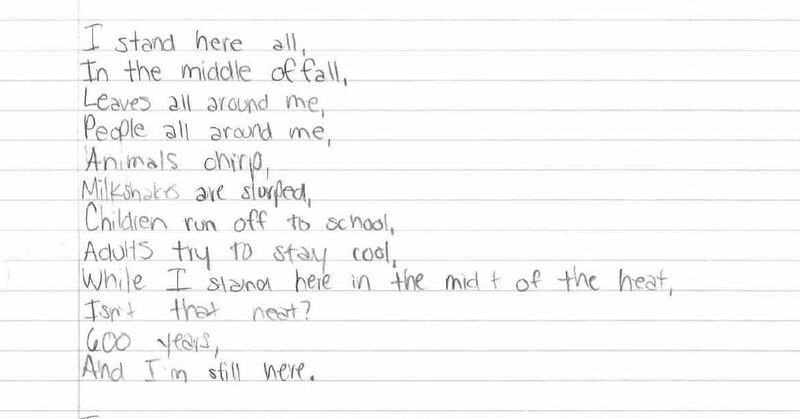 Every school in Bernards Township participated including Cedar Hill School, Liberty Corner School, Mount Prospect School, Oak Street School, William Annin Middle School, Ridge High School, and the St. James Catholic School and one from the Assumption School. 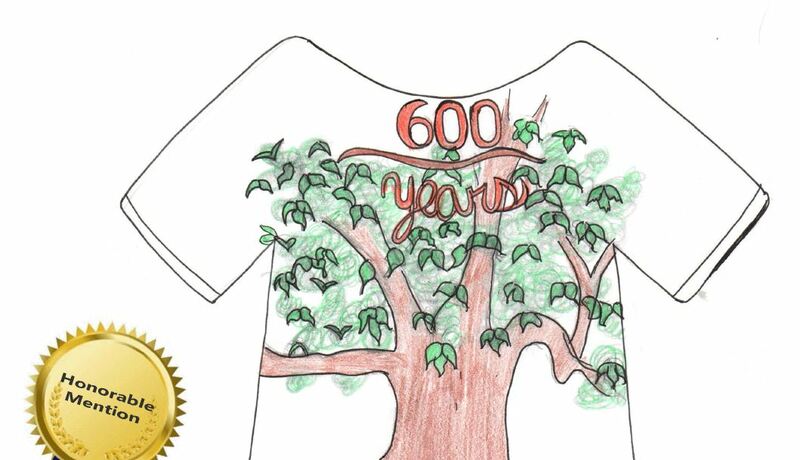 The tree shirt contest raised over $5440 selling tee shirts while the Historical Society presented a $500 scholarship to the High School essay winner. 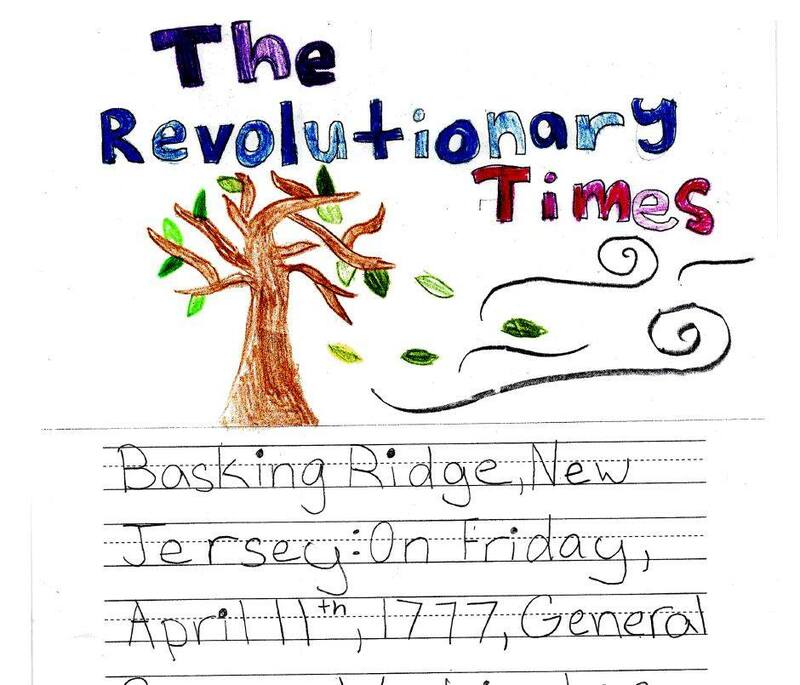 The inaugural run of the book became available on Thursday, June 8, 2017 starting at 7pm at a the Tree Views Essay Reception at the historic Brick Academy, home to The Historical Society of the Somerset Hills, located at 18 W. Oak Street, Basking Ridge, New Jersey. 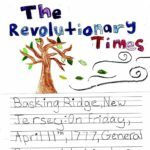 The venue was moved to the Basking Ridge Presbyterian Church’s Westminster Hall when over 100 guests registered to attend the event. 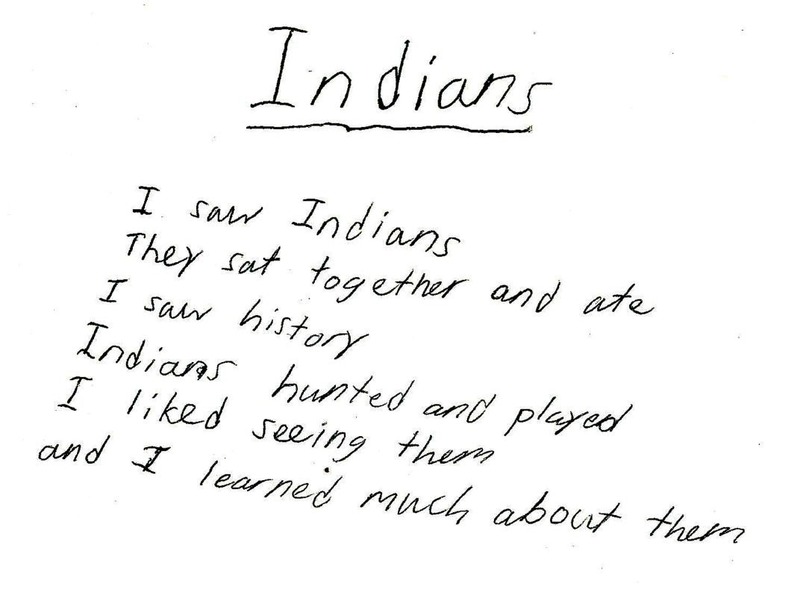 This is the 2nd book that T3 Consortium has partnered with Mr. Local History. 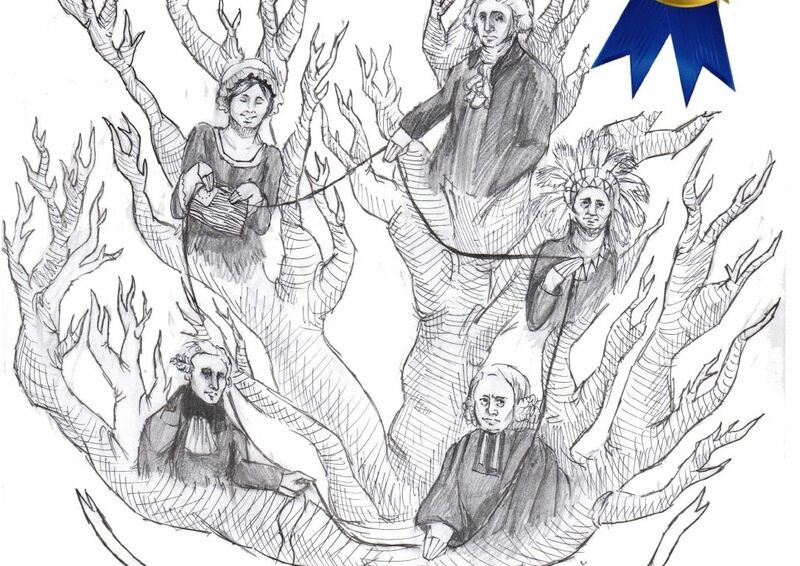 The other is a 36 page coloring book entitled; Somerset Hills History Coloring Book.